Hey! I wanted to share the good news. I've been developing these crazy monsters for months--fully licensed. Any support would be appreciated, and please help spread the word! Please take a look and share with friends! Link and pics below. 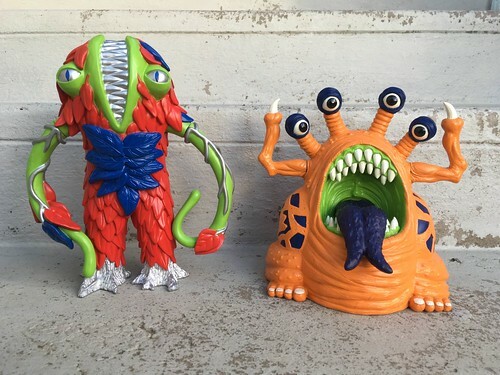 Last edited by LastResortToys; 05-11-2018 at 09:02 PM..
Just wanted to share that I have launched the Kickstarter for these crazy vinyl monsters! *Please take a look and share the news! Hey! 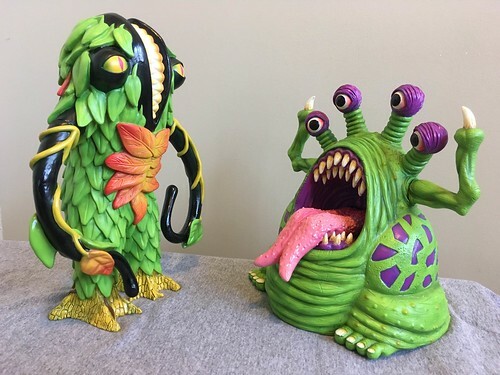 Just wanted to share the news that I've launched a Kickstarter for these crazy monsters! I've been developing these for months--fully licensed. Any support would be appreciated, and please help spread the word if you feel so inclined! Not sure why the double post happened--must have been due to editing it--but I'm trying to delete this one! 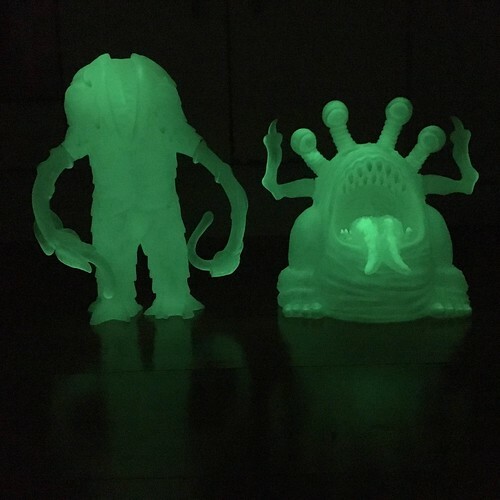 These are actually really cool looking. haha I guess I was kind of expecting something else, these look really clean and precise paint apps. Thanks, those are my prototypes, and I will be overseeing approvals from the factory to make sure all the production pieces are mint! And I'm painting the premium versions myself. I'm really focused on quality for my products. 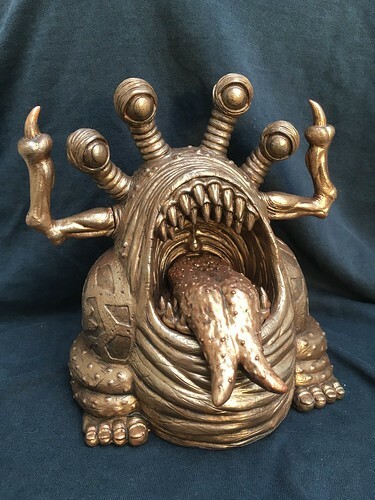 Detailed sculpting, tight paint apps, etc--I'm basically making toys that I want! 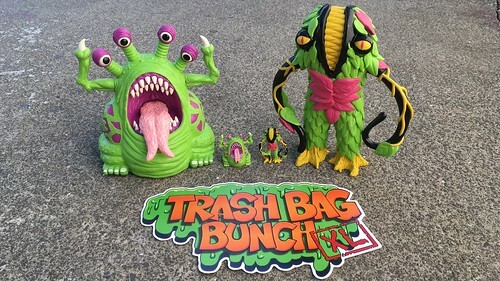 A set of Trash Bag Bunch XL prototypes will be hanging out at the Tenacious Toys booth #234 at Five Points Fest this weekend if anyone wants to stop by and poke them! Winding down the Kickstarter in a week--hopefully the exposure at Five Points will get some more backers.